Short Pump Animal Hospital has been accredited by the American Animal Hospital Association (AAHA) since 1999. 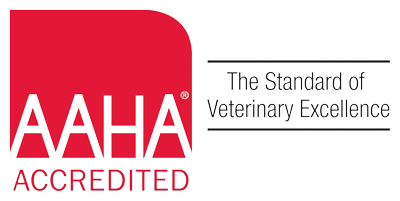 Our Being AAHA certified gives you the added confidence that we operate at the highest standard of veterinary care. We set our standards high so that we can provide you and your pet(s) the highest quaility of care and service. To be accredited by AAHA, our hospital must demonstrate an exceptional level of medical care and client service.